Located near the police station in SS2, this is the place I have been reading a lot about. This is the place that has appeared like everywhere up on social media and blogs. 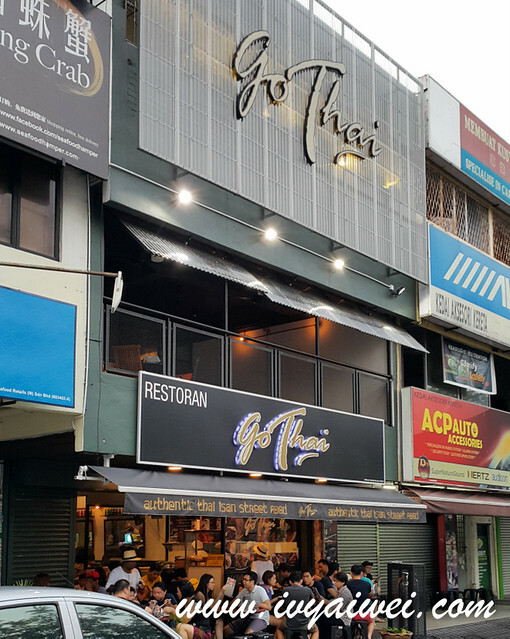 This is the place, serving thai street food delights which are simple and comforting. This is the first thing you will notice once enter the restaurant. 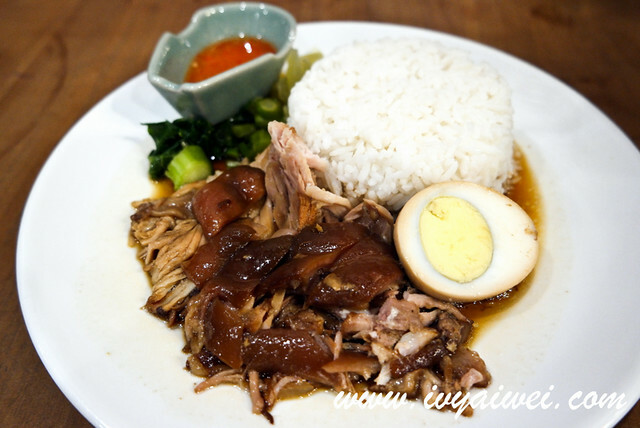 You will find the huge bowl of pork trotters which has stewed to perfection on the food cooking counter. 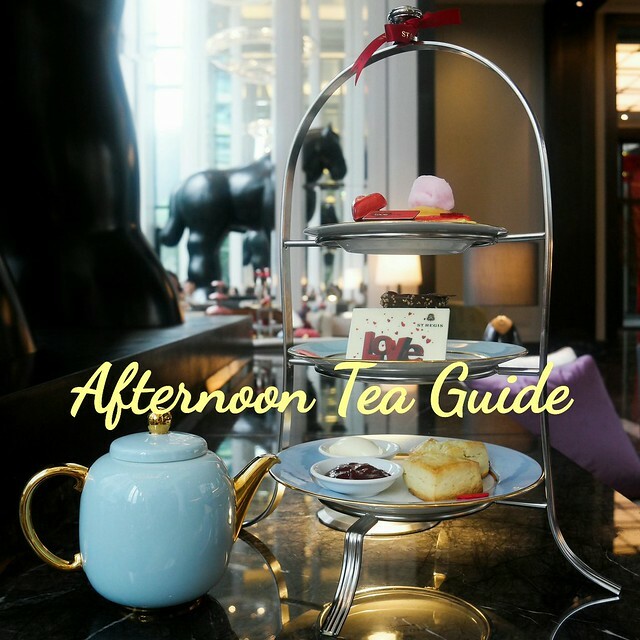 Hence, a must to order. 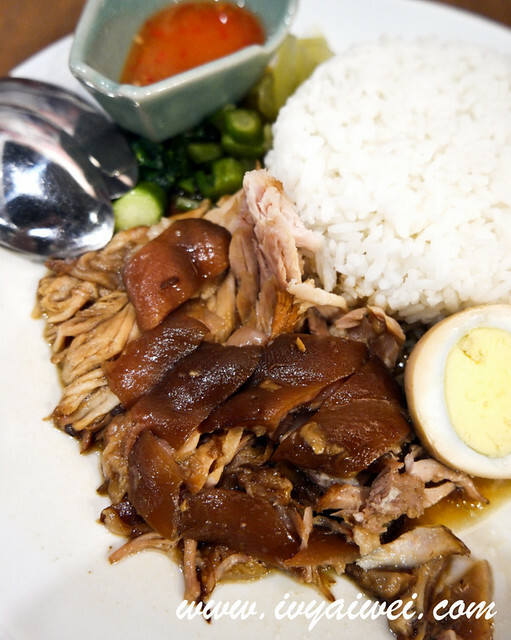 Stewed pork leg which was layered with evenly with the chewy gelatinous skin, slippery fats and tender lean meat, served with pickled vegetables, vegetables, braised egg and white rice. Exactly like what you will get in Thailand or any food court in Thailand. Love the melt-in-mouth texture of pork leg slices to pair with the pickled vegetables. 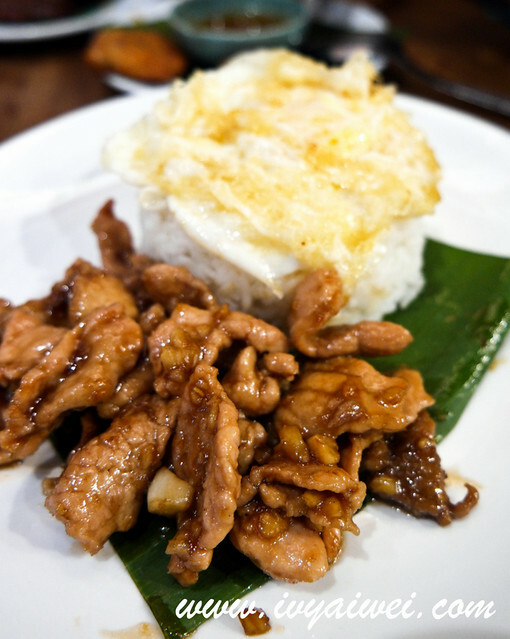 Deep fried pork slices coated with fragrant garlic sauce and served with fried egg and rice. 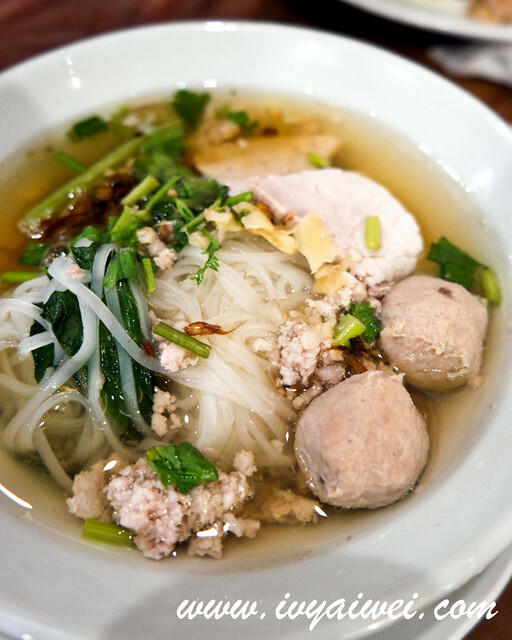 Taste greater with dashes of fish sauce, chilli flakes, and sugar added in. 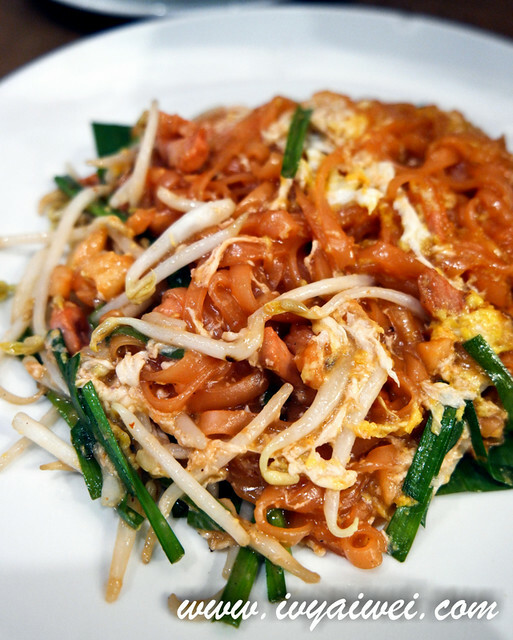 Thai style fried noodle which is pretty much similar to Pad Thai but without peanuts, tofu and pickled radish added in during the stir-frying process. 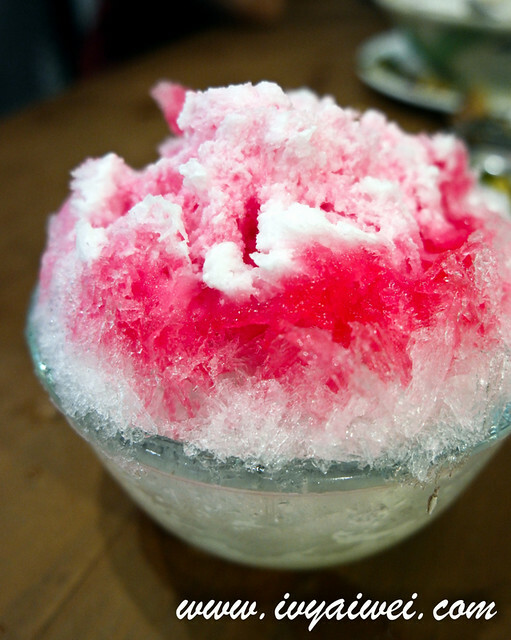 It was sweet and tangy in flavour. 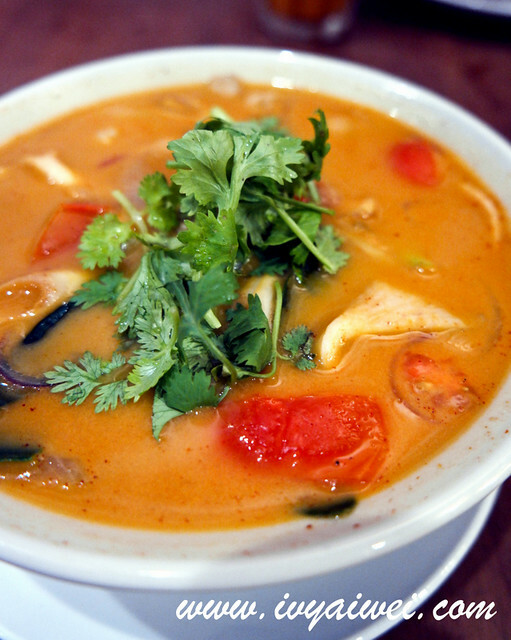 Additional of thai chilli flakes burst out the flavours. The must have and I had this ordered x2 because it was just too good! 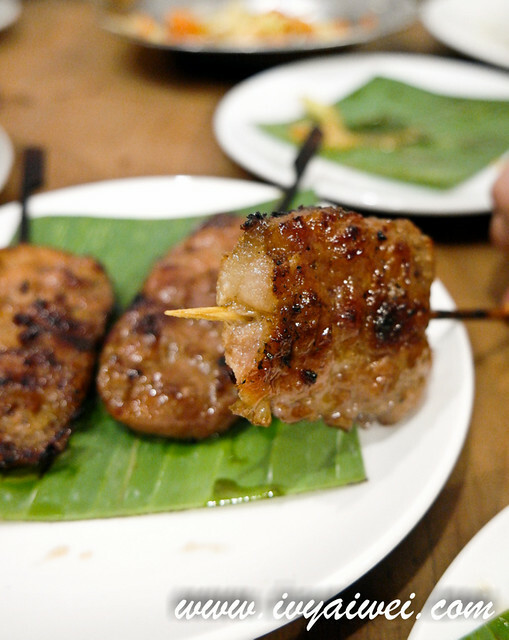 Charcoal grilled pork fillet or the BBQ pork fillet appeared in shinny glossy brown, scented with a sweet-smelling smoky flavour and it was meaty with chunks of fatty layers in the pork fillet. 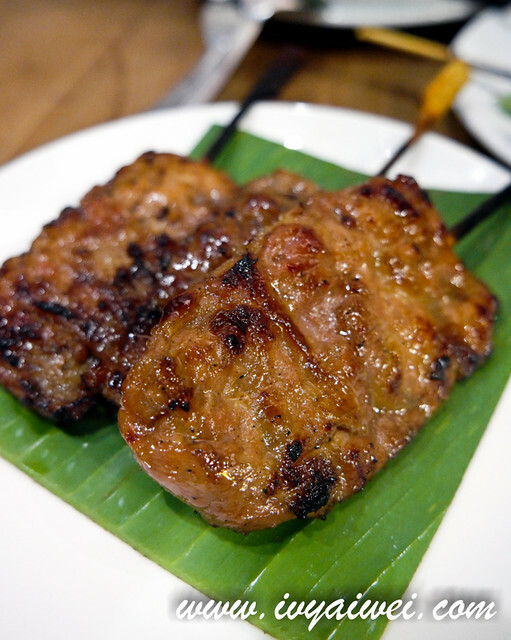 A little bit like the Chinese BBQ dried meat (yok gon) which was sweeten and smoky, but this version one was tender and juicier. 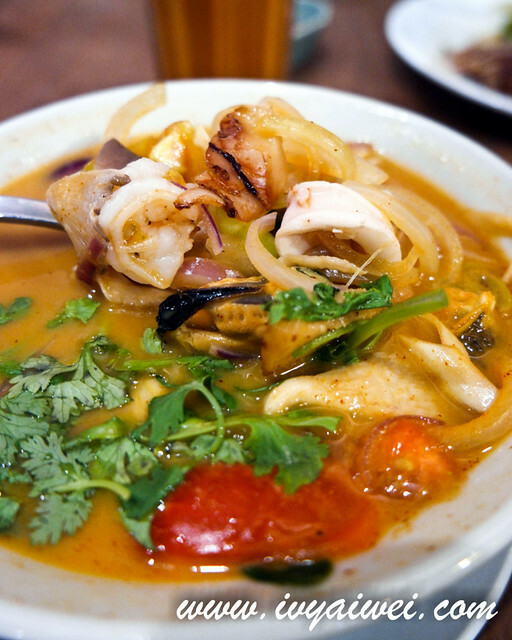 It was loaded with lots of seafood in this bowl of spicy with a soft sourish hint of tom yum. However, it was not a memorable one. 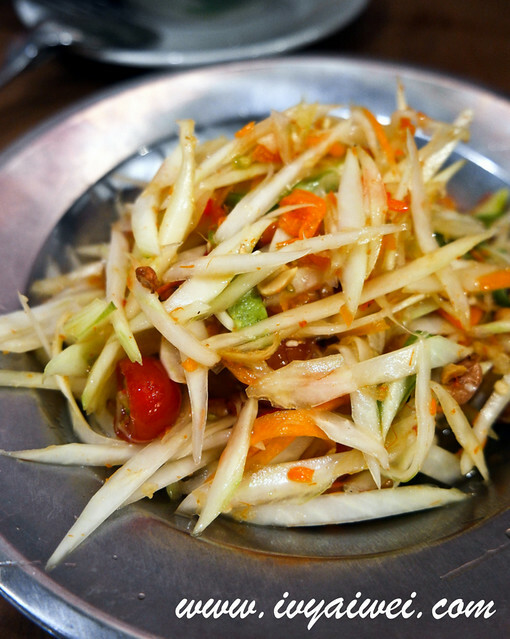 Famous Isan papaya salad. It was fiery hot and spicy, sweet and sourish at the same time. I really have to say, this is very hot yet exciting for the taste buds!!! 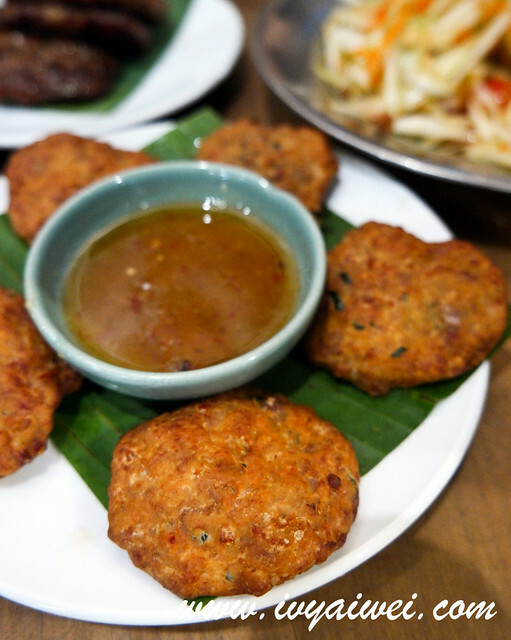 Homemade pork cakes dosed with herbs and spices. 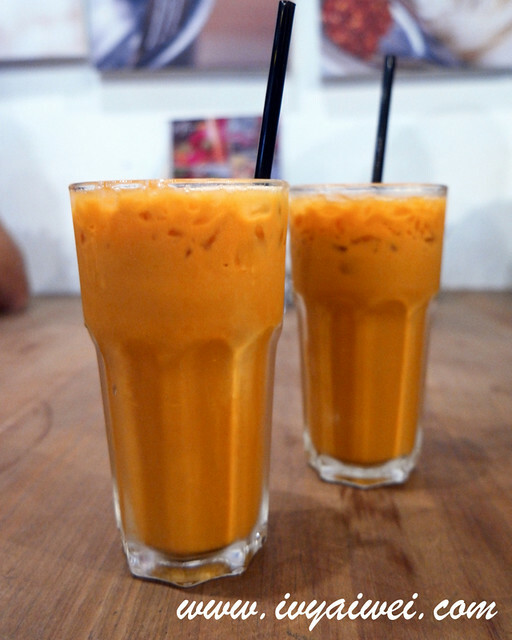 Thai iced milk tea which I find it is lacked of tea flavour. Still prefer the Ngam’s version. 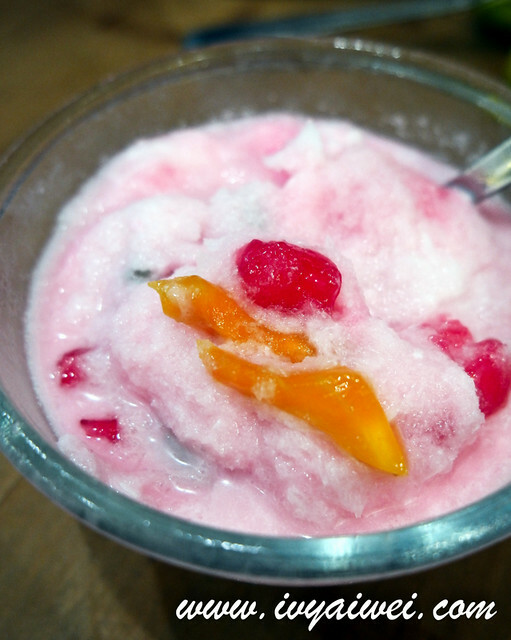 If to compare with Ngam’s version, Go Thai’s Thai red rubies was less creamy, less greasy and it was quite a refreshing desserts to end the meal and wash of the spiciness level that retain in your mouth.